The art director for this one wanted the look of an E.C. comic. Naturally I was contacted. 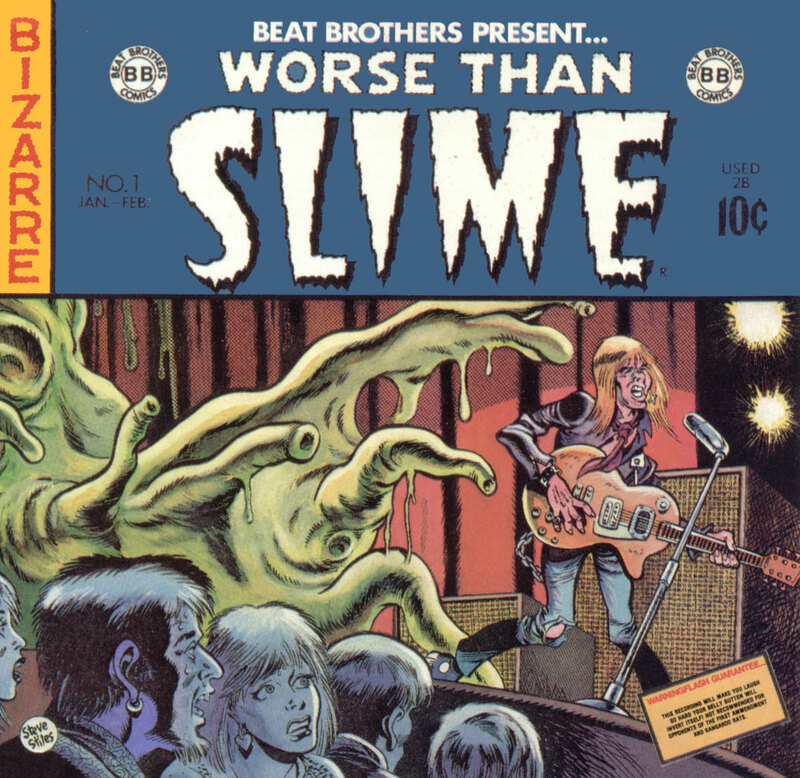 Worse Than Slime contains material by Wildman Fischer, Dr. Demento, and Barry And The Bookbinders.